At Seine River Yard Care, we are a close-knit team and family who work together to bring your outdoor dream space to life. You can reach any of our team members by visiting our contact us page or emailing info@sryc.ca. 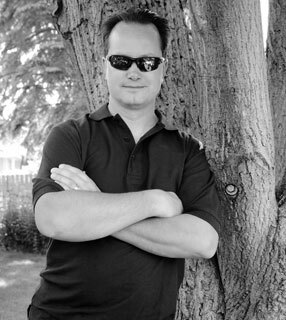 Neil started Seine River Yard Care in 2006, over the years his Family has helped make Seine River a strong locally owned company. Military background, former Civil service Neil has a regimented work ethic & customer service knowledge. Neil primarily is in charge of Landscape estimates & projects, performing machine maintenance when time permits & lending a hand where needed. Kayla has grown up with the company, and has always been interested in our maintenance crews. Kayla is a maintenance foreman & crew member, it is very likely you will see her frequently on a weekly basis if you have us maintaining your property. 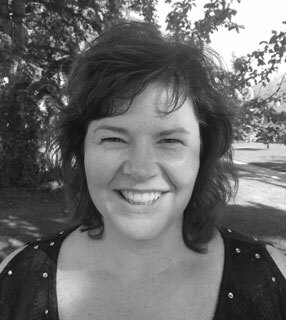 Suzanne has been with Seine River Yard Care since it was started in 2006, as it has grown she has taken on the task of managing & administration of the office. 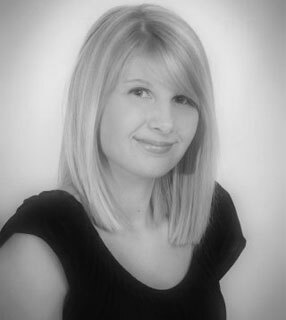 Suzanne takes care of the phones, invoicing & communication. 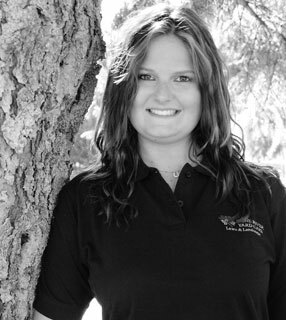 Amanda is a strong member of our Landscape team, and also works in maintenance when needed. Amanda has graduated from Red River Community College in the Greenspace Management (Landscape) program, as a 3 year course & 9 years’ experience in the field she brings allot to the Family company.